The objective of this award is to recognize efforts and involvement in projects and initiatives which engage the community with indoor and outdoor activities from November through March. Open to all Canadian communities. 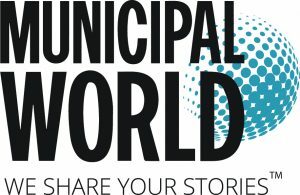 As part of the recognition for this award, a photo of the winning community will be featured on the cover of Municipal World Magazine in December 2019.